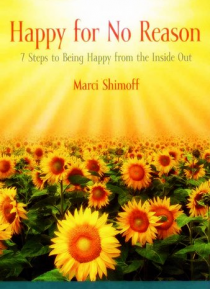 Host Marci Shimoff, New York Times bestselling author, renowned transformational speaker and featured teacher in The Secret, has been speaking and writing about happiness, success and the Law of Attraction for years. In conversations with today's leading scientists and experts, she investigates the exciting possibilities offered by the new science of happiness. Marci provides a powerful, proven se… ven-step program that will enable you to be happier right now.